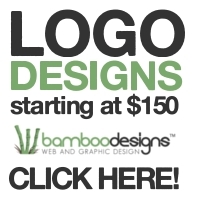 Bamboo Designs is a web and graphic design company based out of Woodstock, New Brunswick. Started by graphic designer, Lance Taylor, the company hit instant success, skyrocketing out into the business world. With the headquarters now based out of Halifax, Nova Scotia, Bamboo has taken a fresh new approach to their services. With big-name inhouse designers such as Richard Leblanc, James K-woh, and Thomas Kelly, the design team also features professional photographers Nick Stewart and Kenneth Robins. Combined with several free-lance 3D animators and graphic design specialists, Bamboo Designs has also correlated partnerships with other key design firms in the Atlantic Provinces, in order to ensure that we have the capacity to provide you with the solutions you need. As a business started by students, owners Lance Taylor and Max Rose have made it a personal vendetta to ensure that Bamboo has a prominent footprint in the community. 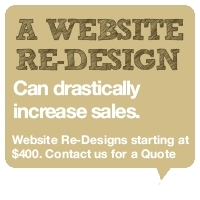 We take it upon ourselves to offer FREE design work to non-profit organizations in the community each year. 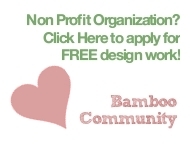 For more information, check out The Bamboo Community or visit the bambooBlog. Bamboo also wants to help students excel in their studies. 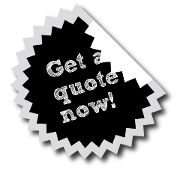 We understand that students have limitted budgets, (we were all there at one point) and we offer significant discounts on business card, logo design, and websites packages. For more information please contact us! 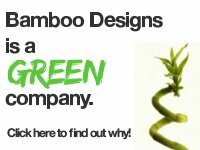 Bamboo is currently expanding its designer talent base. If you are looking for a part-time position with plenty of exciting opportunities, please contact us! If you are proficient in Adobe Flash, Illustrator, InDesign, Photoshop, Dreamweaver, or even free-ware programs such as GIMP and related image-editors, we have a place for you. Also, there is a large demand for programmers proficient in PHP, XML, ASP, HTML, AS3, MySQL, and CMS Programming.